Having an attractive and functional website can help your business grow. If you are thinking of getting a website or redesigning the existing one, you must hire a professional web development company. These days there are a lot of companies offering web related services. It has become a challenging task to find the perfect web design company. For a great website, you need a professional website development agency that can understand your requirements. So, here are some points that can be helpful for you. Make a project requirement and contact a web design company. Discuss the elements that you want and ask for a quotation. You can compare it with other companies. It will help you find the best ones at affordable rates. Check their company portfolio. A web development company with a good reputation will always have a portfolio. It will help you know if the company is capable of handling your task. If they have done such designing in the past or their skill sets match to your requirements. Check the websites they have designed or developed. 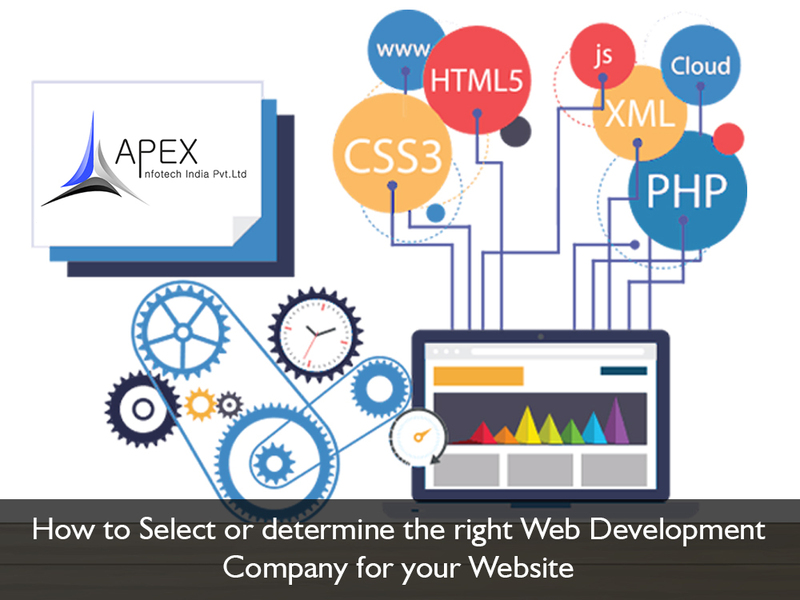 Try to find a company that not only designs and develops a website, but also offers additional services. The services can be SEO, SMO, Graphic designing etc. Before you sign the deal, check the reviews on the website. The past customers write reviews and they write the first-hand experience. Read the reviews carefully. If their past customers are satisfied with the work, they are capable of delivering what they claim. It will also help you in finding how the company deals with its customers. A web development company should be updated with the latest trends. They should be able to work with modern technology. Their expertise should include keeping up with advanced technology. They should be able to make an equilibrium between the modern and the traditional ways of website designing. Figure out the way they deal with you. If they are giving excuses for not meeting the deadlines or not attending your calls etc. they are unprofessional.